The Skeleton Coast is undoubtedly the loneliest stretch of coastline in Africa. With gale force winds, the ice cold fast-flowing Benguela current, deadly crosscurrents, heavy swells, dense sea fog and treacherous reefs of coastal rock; it has accounted for many a bleach skeleton, not only of humans, but also countless whales, wind-blasted remains of tugs, liners, coasters, gunboats and trawlers. To many an area once feared, because of its treacherous coastline, but now a place of unparallel beauty, tranquility and magnificent solitude. It is a most unusual place, with its ever changing landscapes, lasting vistas of colors and moods, rich prehistoric plant life, strange desert forms and impressive array of desert adapted wildlife. With its rich history, tales of ghostly shipwrecks and man's disastrous experiences in this isolated piece of coastline, it has set the scene for a unique tourist product, nowhere else to be found. This place has always and still today, captivated both tourist and professional alike. 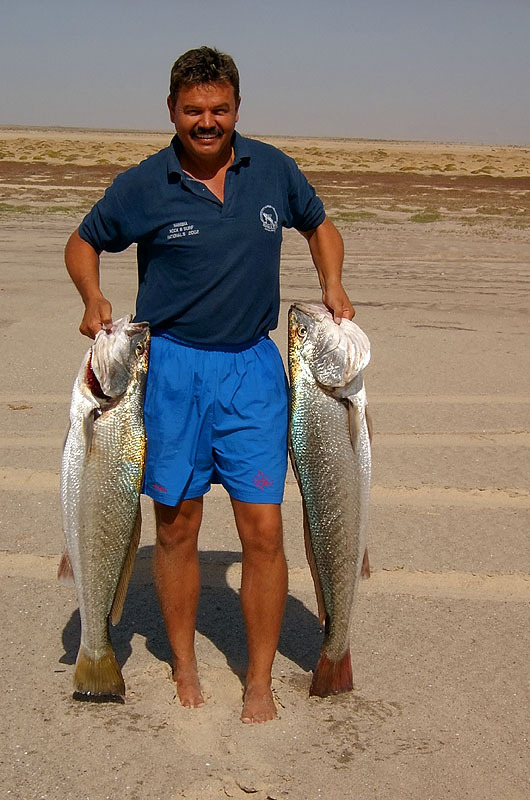 Estreux Safaris therefore invites you to share with us a unique experience; to fish along Namibia's rich coastline for Kob, Galjoen, Steenbra, Kolstert and maybe even Bronze Whaler sharks, while at the same time you can sense the timelessness of the Namib Desert, where horizons expand into infinity. We will fetch you as our valuable guest, at Hosea Kutako International Airport in Windhoek, capital of Namibia. We will travel west through the Namib Desert to the picturesque coastal town of Swakopmund where you will be booked in to your luxury room situated on the beach. You can enjoy the rest of the day shopping for some of the best Namibian arts and crafts, well-known diamonds or just relaying in this beautiful town with its German architecture. In the evening you can indulge yourself with some of the finest Namibian cuisine can offer. After breakfast we will fetch you for a full day of fishing along Namibia's Skeleton Coast, with lunch being served on the beach. Late afternoon we will make sure that you are in time for another evening of being spoiled at a fine restaurant, while enjoying the cool breeze from the cold Benguela current along the coastline. 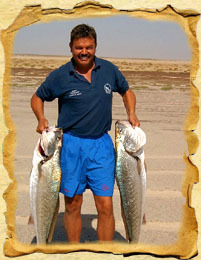 Fully inclusive fishing safaris for two full days, with tackle, bait, transport, lunch and beverages. 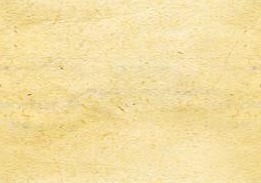 Government VAT of 15% and Tourism levy.